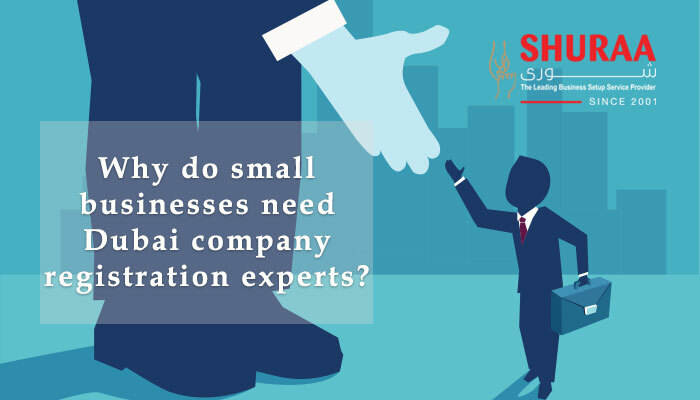 Shuraa Business Setup offers flexible and customizable company formation solutions for small and medium type of business in Ras Al Khaimah RAK Free Zones. Ras Al Khaimah free zone, which was set up in 2000, is home to more than 8,500 companies from over 100 countries. At RAK freezone, you are allowed to set up all kinds of businesses. Ras Al Khaimah is only 50 minutes from Dubai, and is soon turning into an investment destination. Equipped with state-of-the-art infrastructure, RAK freezone is poised to take over the title of most sought-after investment destination in UAE. The RAK free zone company setup cost is also among the lowest in the Emirates. RAK freezone also offers investors access to free-hold property and full foreign ownership, unlike the case in mainland companies. Logistics is cheaper from Ras Al Khaimah free zone as it acts like an entry point of UAE from the Arabian Sea. Even the time taken for RAK freezone company setup is less than the time taken for company formation in Dubai free zones , because of quick issuance of licenses by RAK Investment Authority. Investors are, however, required to show a minimum capital amount in their bank account before RAK free zone company formation. You are required to have all the documentation in place for Ras Al Khaimah free zone business setup and ensure that the RAK free zone license fees are paid on time. To make this process simple and quick, Shuraa Business Setup offers all-inclusive packages for RAK freezone business setup. We help with company formation, registration and take care of your RAK freezone license cost. Shuraa Business Setup helps you set up a company in Ras Al Khaimah free zone within three days and you don’t even need to be in UAE for your company incorporation! Business: This area is dedicated to businesses and corporates to invest in. Industrial: This area is designed to accommodate heavy manufacturing industries. Technology: This section has companies involved in trade as well as light manufacturers. Academic: RAK FTZ aims to be a premier education destination by demarcating an area for the world’s best educational institutions.